As teachers turn to online resources to align their lesson plans with Common Core standards, Google-owned video-sharing giant YouTube is angling to become a major player in the education space. 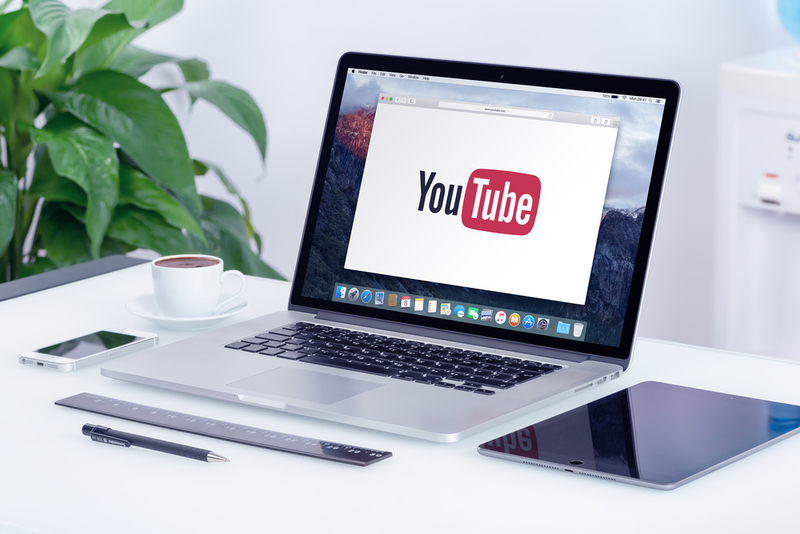 From CrashCourse to Khan Academy, YouTube features one of today’s richest assortments of online educational resources — and it’s about to become even better. In October, the video-sharing giant announced plans to invest $20 million in YouTube Learning “to support education-focused creators and expert organizations that create and curate high-quality learning content on the...site.” The bulk of the funding will go toward recruiting and supporting educational video creators, particularly those promising to build multi-session video series. Applicants must have a minimum of 25,000 subscribers and demonstrable expertise in their field in order to receive funding, ensuring the educational content delivered by YouTube Learning is of consistently high quality. Interestingly, that expertise needn’t come in the form of a degree. For instance, the YouTube Learning channel prominently features a video about Joshua Carroll, a veteran who learned advanced mathematics through YouTube and now runs his own physics channel. YouTube’s investment appears to be quite savvy, as according to a new study from the RAND Corporation, teachers are increasingly hungry for up-to-date information about their field, especially from sources that are vetted for quality and aligned with current educational standards. According to the RAND study, teachers’ use of standards-aligned online materials increased significantly between 2015 and 2017, regardless of whether they were teaching mathematics or English language arts (ELA). However, during the same period, teachers’ reliance on more general digital tools like Google’s search engine actually decreased. This was a byproduct of teachers’ gravitating toward sites they already know and trust, including popular content providers like Achievethecore.org, CoreStandards.org, and KhanAcademy.org. Because this uptick in consumption of education-specific online content hasn’t been accompanied by a meaningful increase in teachers’ use of printed materials, the RAND study concludes that many teachers in Common Core-aligned states are turning to online materials to fill in curriculum gaps that pre-Common Core textbooks don’t address. Mathematics teachers are far more likely to engage in such stop-gapping, at least in part because standards-aligned ELA content tends to be more difficult to find online than standards-aligned mathematics content — a discrepancy YouTube’s new investment may help eliminate. Ultimately, both teachers and students benefit when they have access to high-quality online learning materials. These materials are almost always more budget-friendly and more up-to-date than printed textbooks, qualities that are essential to improving district-wide learning outcomes. That said, without a reliable high-speed internet connection in the classroom, students and teachers who rely on online learning materials risk losing access to what has effectively become their primary textbook. And while getting a premier school network up and running can involve a significant upfront investment of time and energy, it’s almost always well worth it in the long run. What’s more, by partnering with an educational networking expert like Epiphany Management Group, school districts are guaranteed to have a seamless onboarding experience with their new wireless networks. Epiphany also remains on-call long after a district’s networks are installed, ready and waiting to answer any questions and address any issues the district may encounter. Contact us today to learn more!